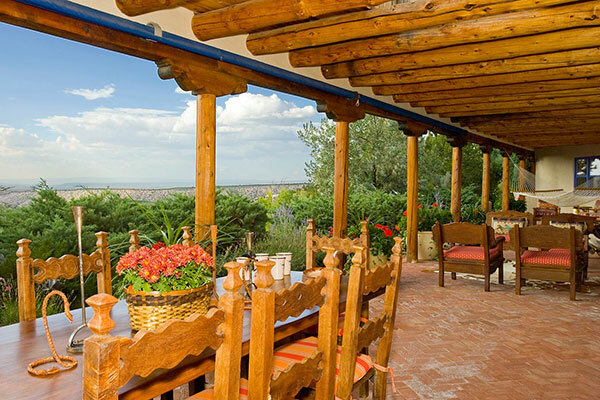 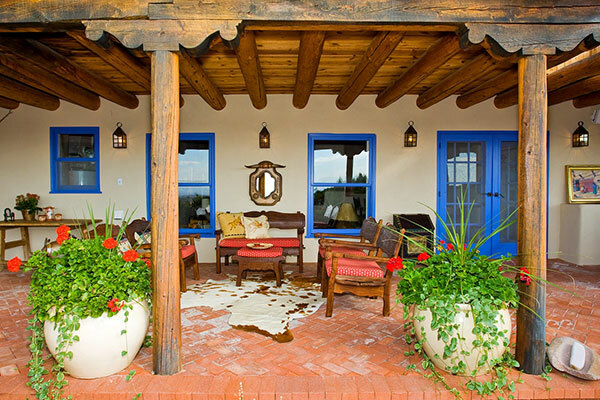 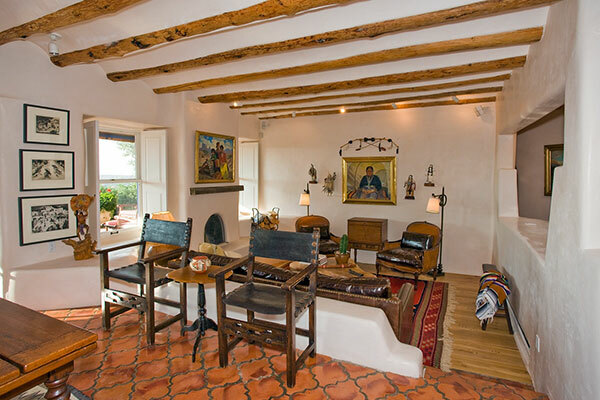 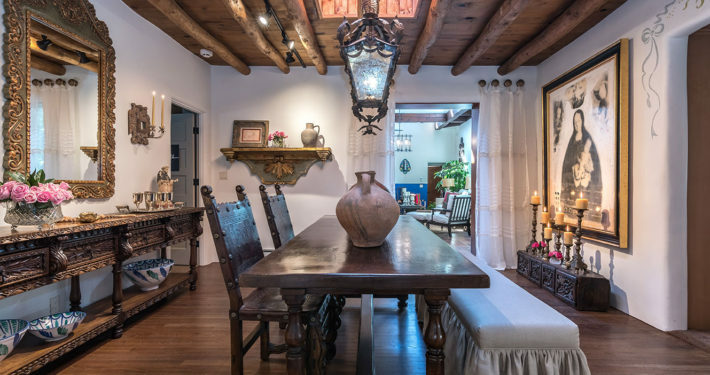 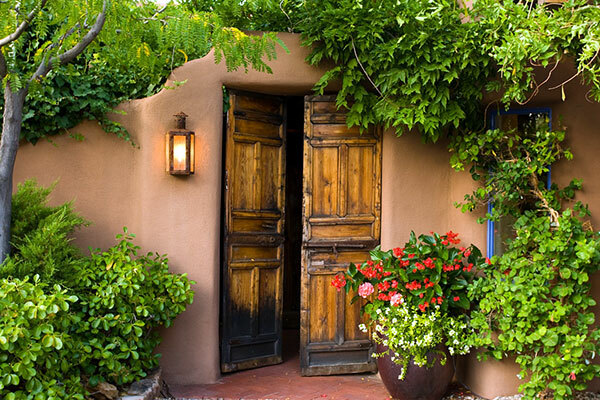 The Classic Santa Fe style is so beautifully captured in this exquisite Pueblo style adobe home with traditional blue trimmed windows and doors, vigas and coved ceilings. 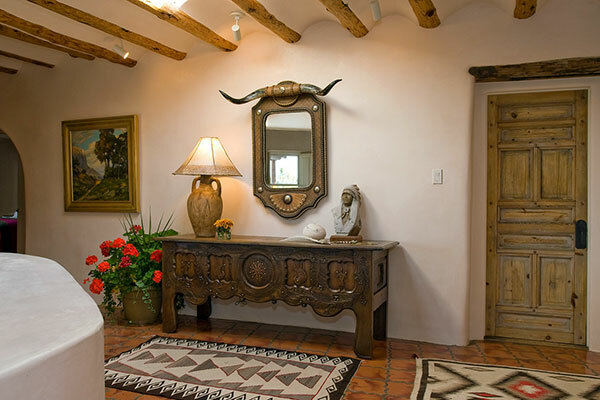 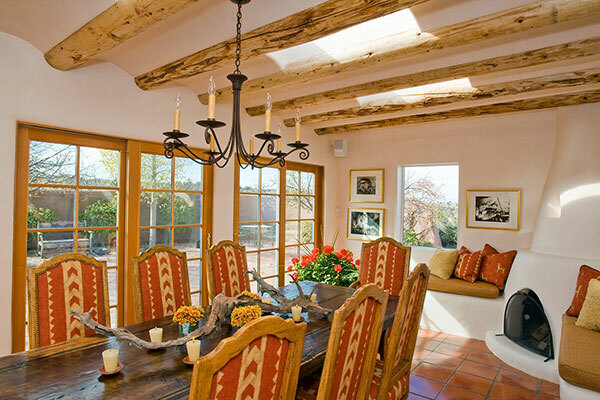 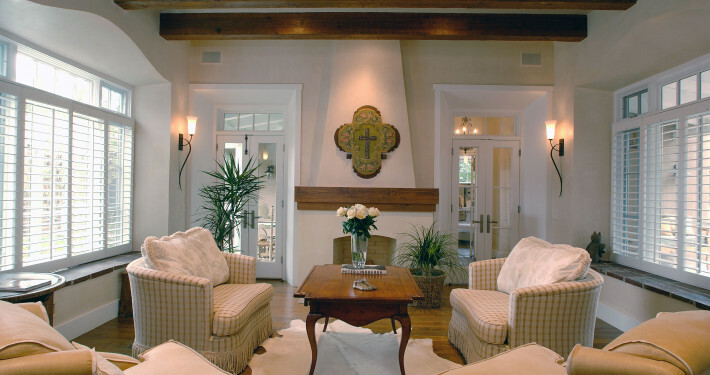 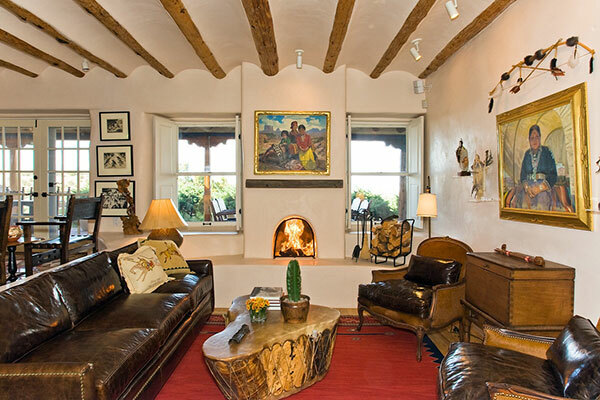 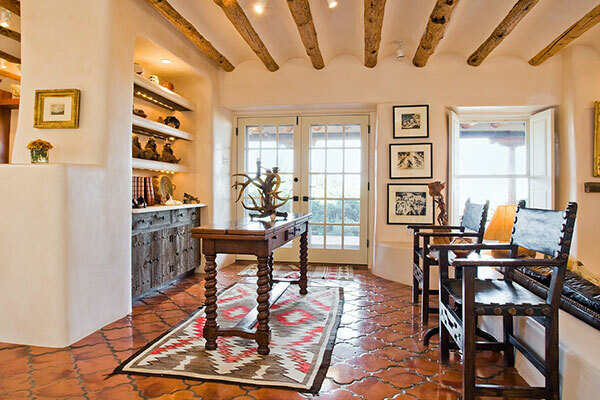 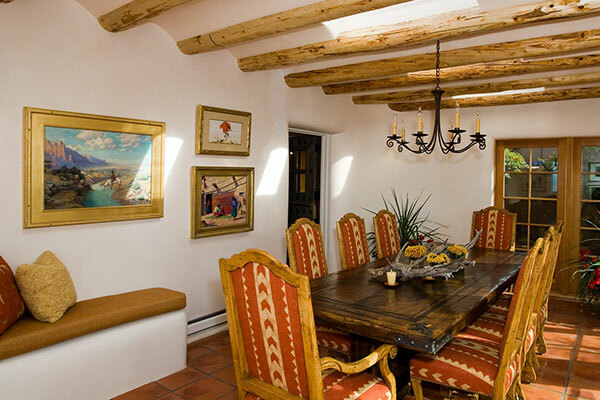 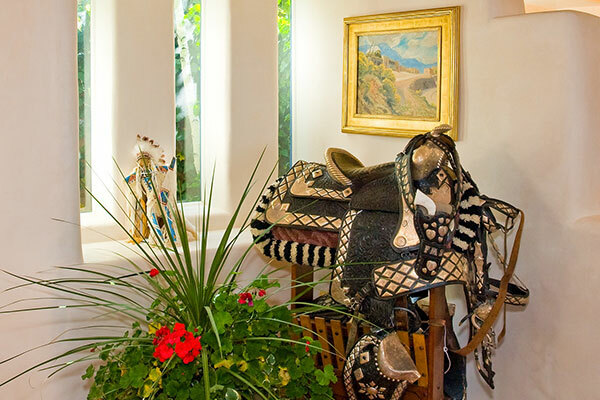 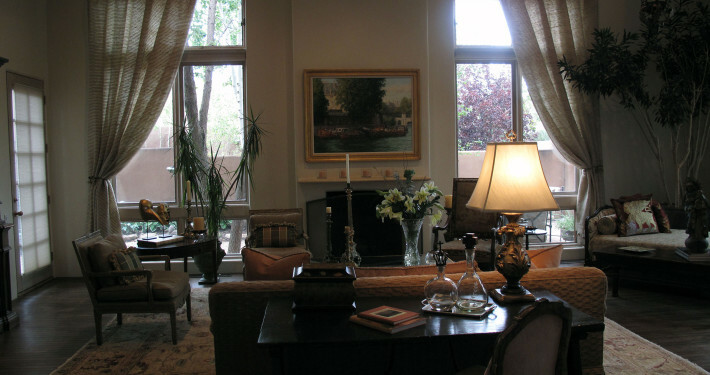 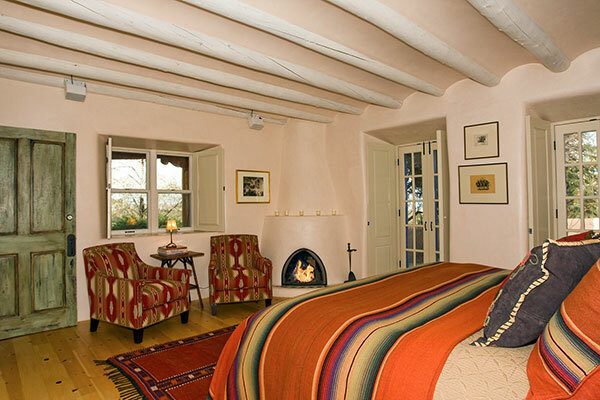 An extraordinary collection of Southwestern art and vintage Navajo rugs set the backdrop for the elegant western interiors in this classic adobe home. 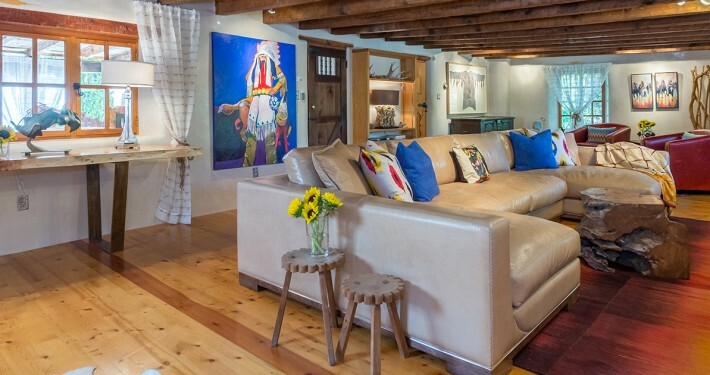 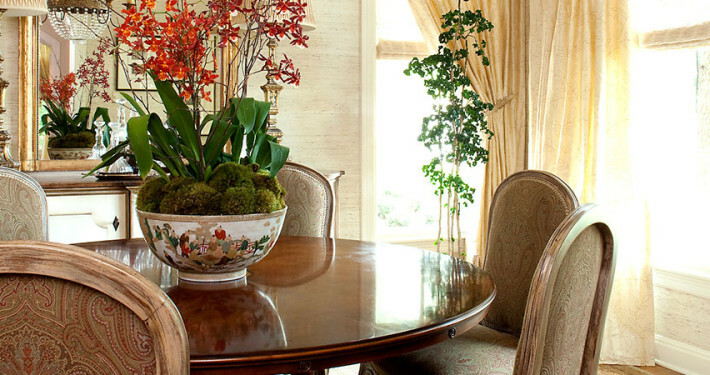 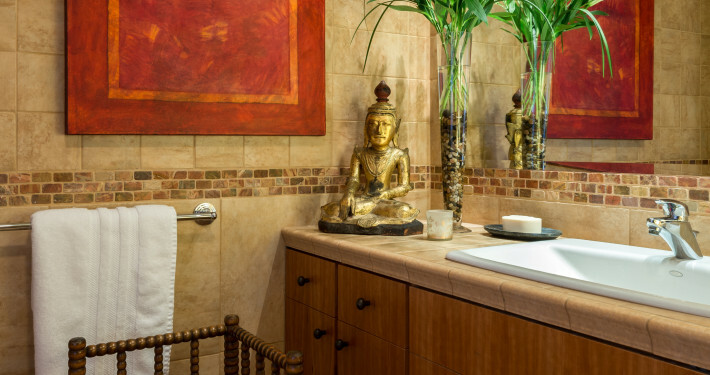 Bold, vibrant colors, textures, furniture and accents were introduced melding beautifully with our client’s spirited, sophisticated art and reflects the magical landscape that embraces them.